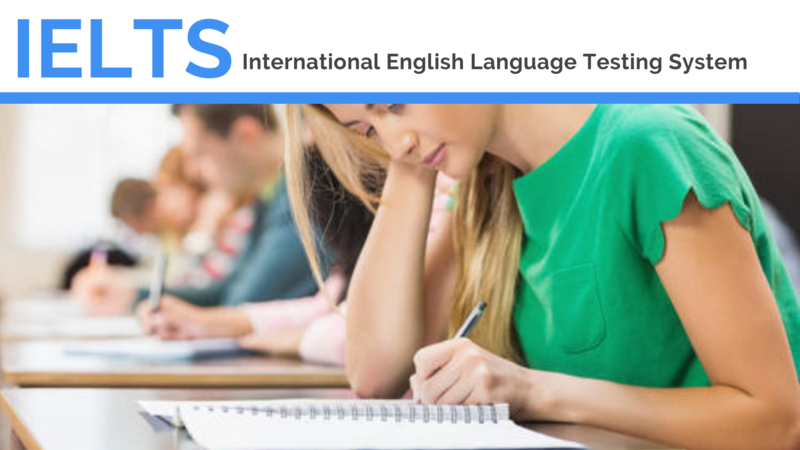 IELTS Life Skills is an English language test offered by the IELTS Partners – The British Council, IDP: IELTS Australia and Cambridge Assessment English. 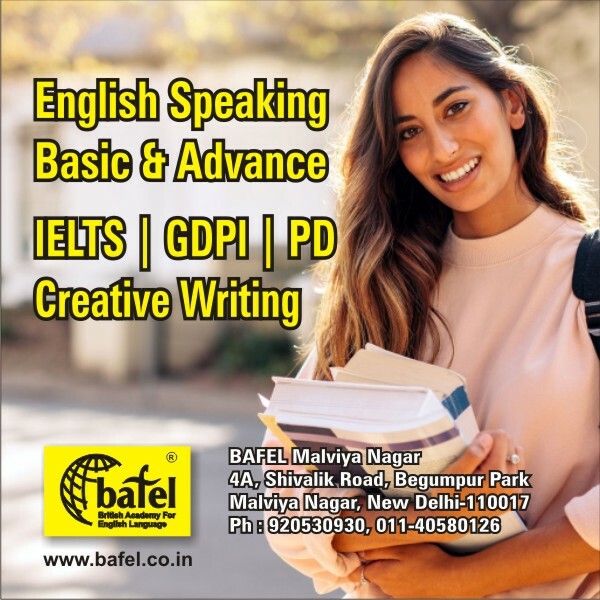 IELTS Life Skills is a test of Speaking and Listening and is available at CEFR Levels A1, A2 and B2. 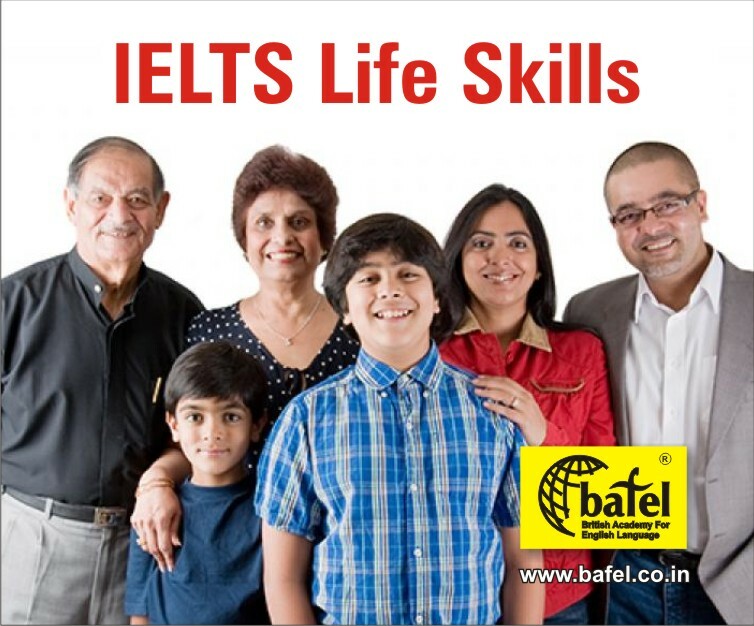 It is designed to meet the requirements of UK Visas and … Continue reading What is IELTS Life Skills? What is it for?